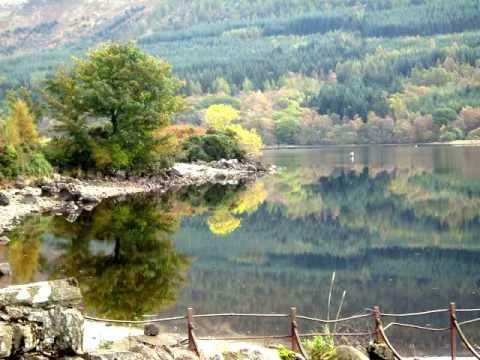 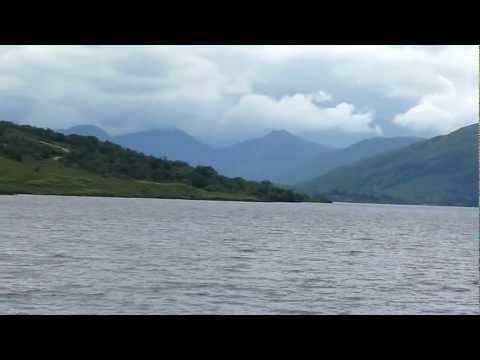 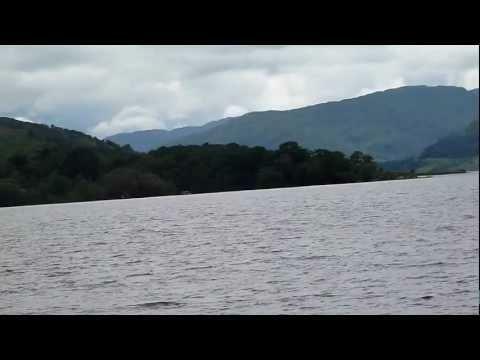 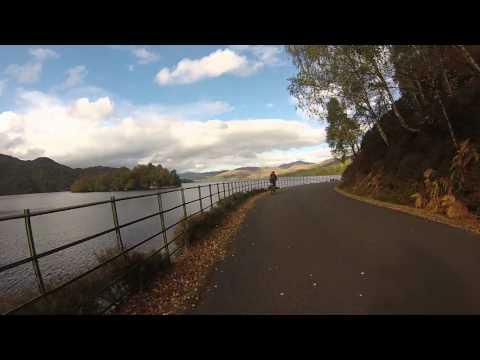 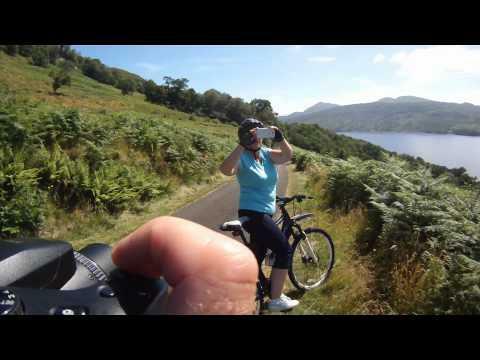 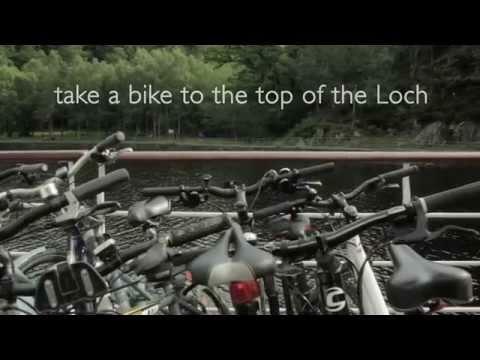 A cycle on Loch Katrine's not so flat cycle route. 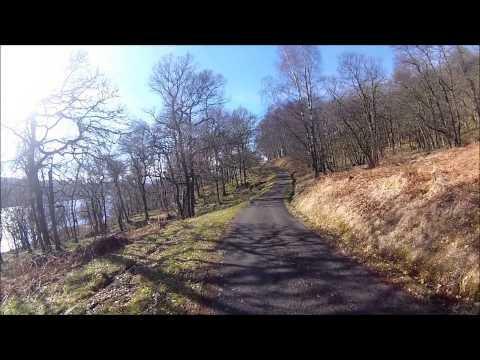 Our wee folding bikes with only six gears were just not up to tackling some of the more steeper hills. 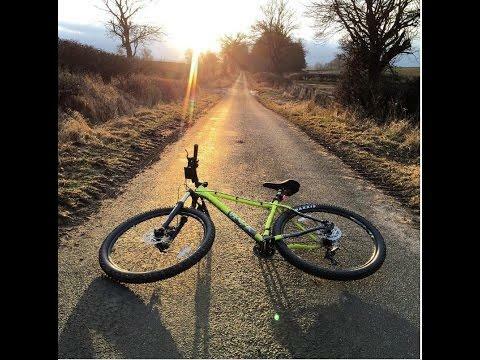 We only rode about ten miles along till we turned back.